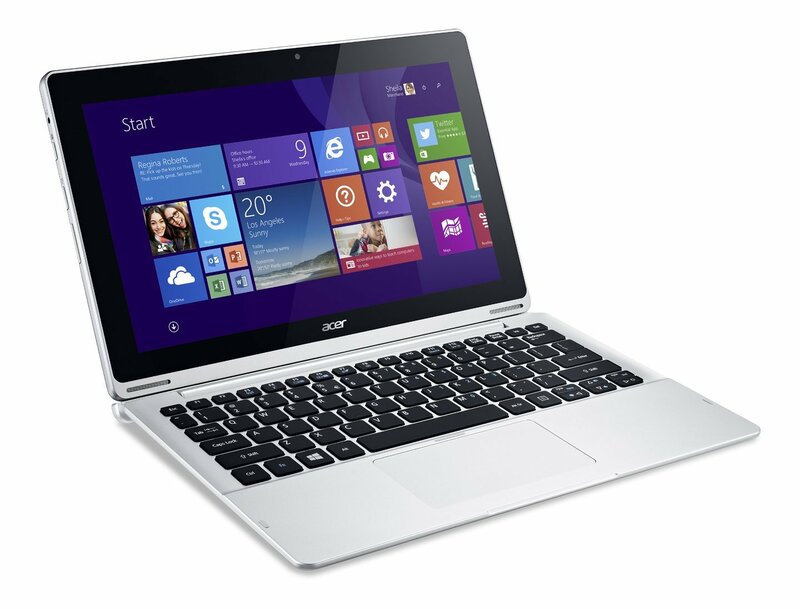 The Acer Aspire Switch 11 is a more attractive device than the Switch 10 with a larger screen and better specs. However, we're still not convinced by the chunky, top heavy design and the device let itself down with poor battery life. It might be more affordable but there are much better hybrids out there. 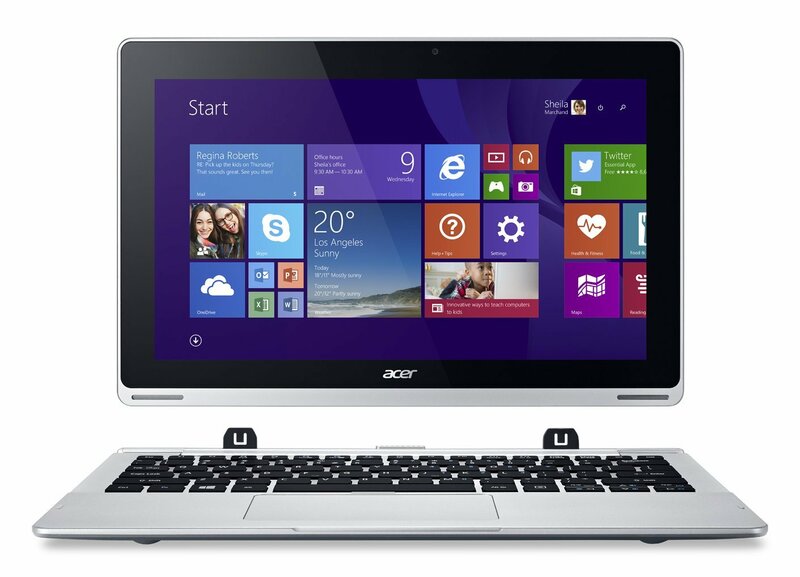 Model: The Acer Aspire Switch 11 SW5-171-39LB is a light and thin hybrid tablet that can function as a laptop with full Windows 8.1 capability. 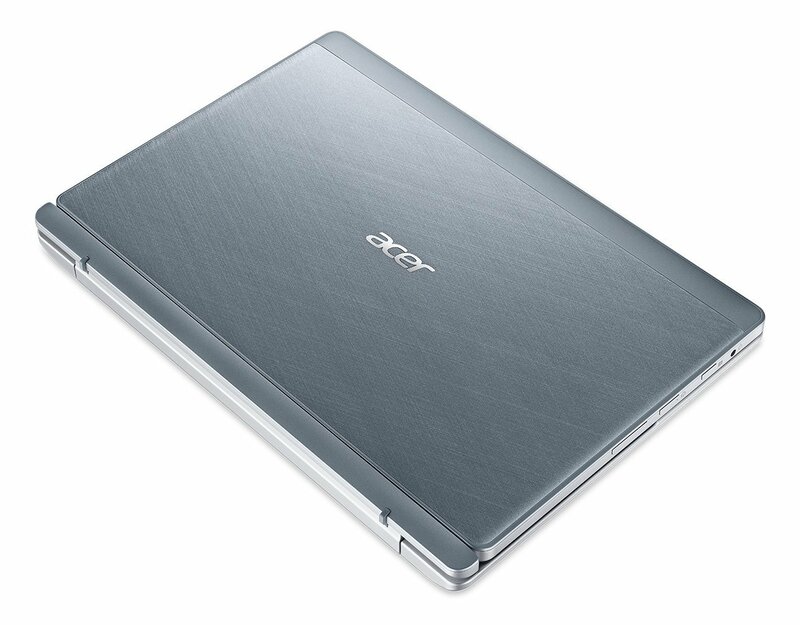 Elegantly designed with clean lines and curved edges, the 3.42 lb (1.55 kg) device is a joy to use on the go. 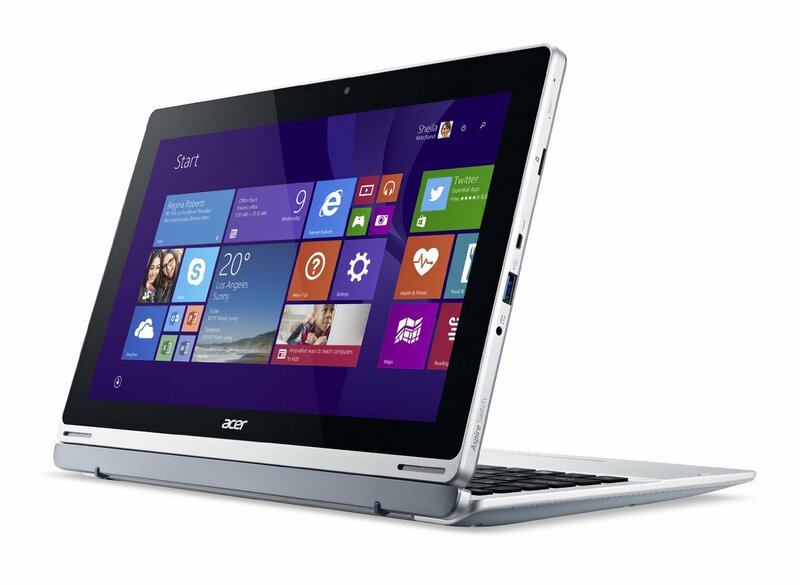 Stylish with a silver chassis and dark grey fine-textured cover, the Acer Aspire Switch 11 SW5-171-39LB is able to flip its screen facing away from the keyboard dock acting as a stand. The detachable tablet is a perfect standalone device for users looking to go bare minimum. At the heart of the device is an Intel i3-4012Y dual core processor clocked at 1.50 GHz, 4 GB LPDDR3 RAM and Intel HD Graphics 4200 with shared memory. There is a 128 GB SSD and users have the option to use a microSD card to increase the storage capacity further. 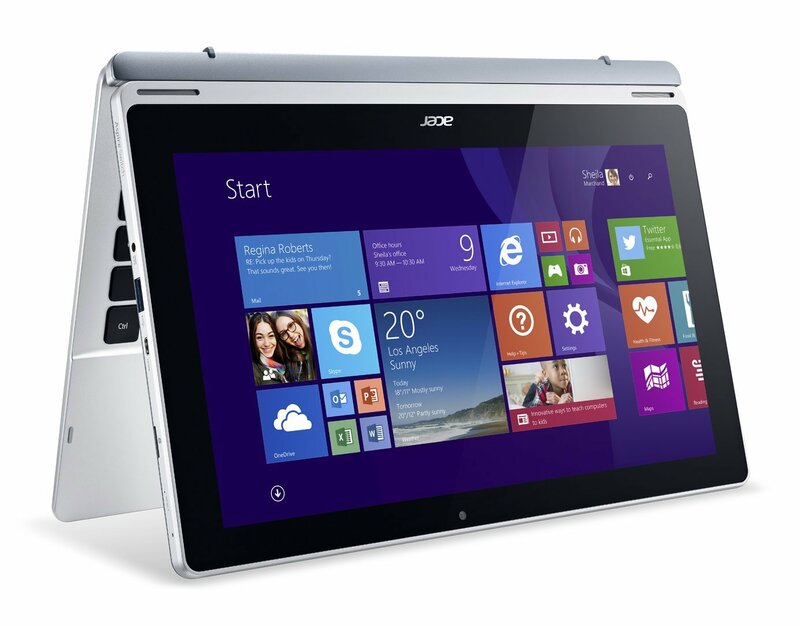 The Acer Aspire Switch 11 SW5-171-39LB comes with a beautiful 11.6 inch Full HD Active Matrix TFT color LCD with IPS technology. 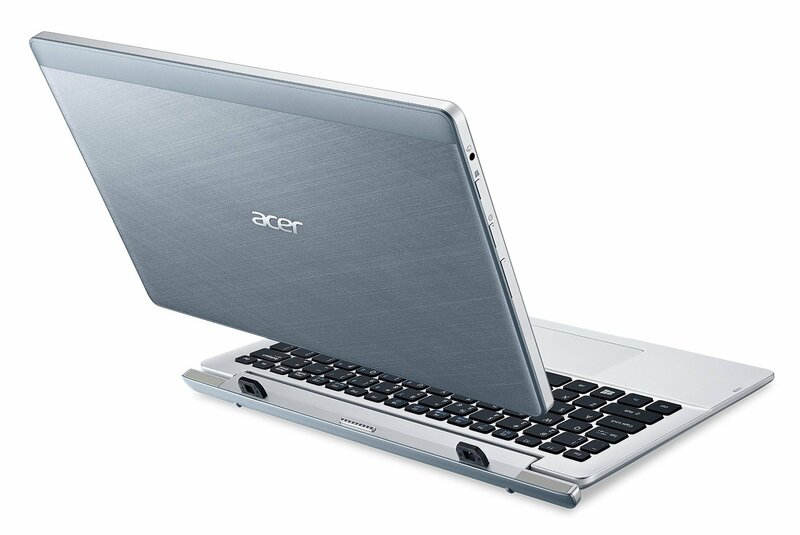 Other technology includes Bluetooth 4.0, 2 USB ports on the keyboard dock, a tactile keyboard and responsive touchpad. Battery life is satisfactory with a 3-cell Lithium-Ion pack rated at 2850mAh with should allow users to be fully mobile when most needed.